be instructed by POWER’s certified strength and conditioning specialists. POWER program can help you. Agility is awareness of ones surroundings and the ability to react to a visual, auditory, or sensory stimulus while displaying efficient CODS ability/mechanics. Without a good foundation of CODS it is difficult for an athlete to react quickly to an evolving environment. The POWER team will teach foundational CODS mechanics and reinforce them with agility drills with auditory and visual stimuli utilizing state of the art programming and technology such as FitLights. POWER programming utilizes all types of agility (offensive vs defensive) pulled from the brain and places the athlete in a competitive environment to reinforce CODS and agility skill development. Arguably one of the most critical components of soccer. A well-developed speed foundation is essential for an athlete to excel on the field and demonstrate skill. Ultimately, soccer players need to be able to win a sprint to the soccer ball. The POWER program will use a variety of tools (weighted sleds, Brower timing systems, wickets, and plyometric progressions) to develop acceleration, top end speed ability, and running mechanics. Strength is the foundation for most athletic abilities. To move faster you need to build a bigger motor. POWER athletes are developed using evidence based programming and progressions focused on the development of the universal human movement patterns (squat, hinge, lunge, push, pull, rotate and more). Athletes will be instructed in a controlled environment by certified POWER staff with state of the art strength training equipment. Strength Training Bonus: Strong athletes are more resilient to injury! All athletes train to stay healthy, but soccer players in particular are at risk for orthopedic injury (especially knee and lower limb). 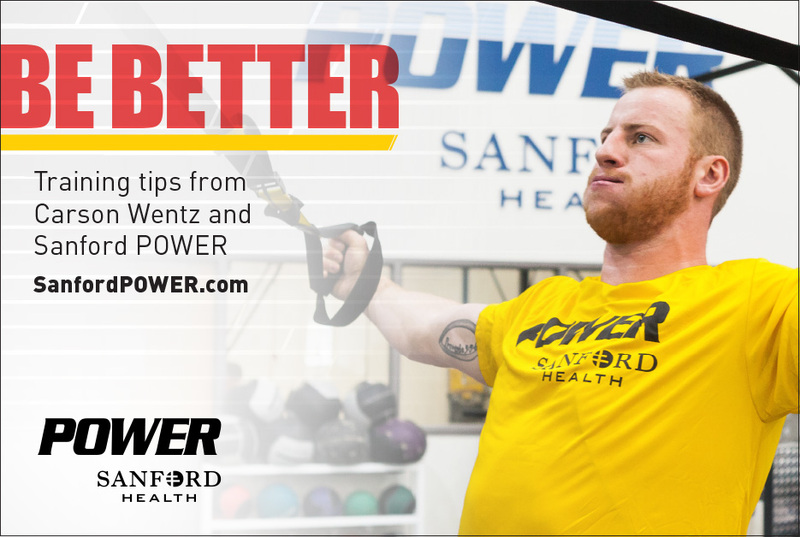 Sanford’s knee injury prevention program (SKIPP) is integrated into POWER’s programs to build resilient, durable athletes. Time on the sidelines delays the time spent developing athleticism and soccer skills. POWER takes pride in teaching jump/landing mechanics, deceleration technique, and developing quality biomechanically sound movement. All POWER training sessions will take place at the Sanford POWER Center located at 3451 Nth 14th Street Suite C.
Interested in becoming a sponsor of Magic Soccer FC? Want to participate in your local community? Become a sponsor for Magic Soccer FC and support youth in your area. ©2019 Magic Soccer FC / SportsEngine. All Rights Reserved.